Ever Wanted to Chat with Your AC? Now You Can with NETATMO! In the smart home security space, one of the leaders is NETATMO, which offers a full line of both security and home automation products. The devices have been controllable by the company's mobile apps, as well as several of the popular voice assistants. This year, however, the company has given users a whole new way to interact with their NETATMO devices. Welcome the Netatmo Smart Home Bot, a Facebook Messenger bot that allows you to use Messenger to control your IoT devices from anywhere, on any device. Whether you're sitting at your desk, on your phone or tablet, you can simply type to the bot something like, "What's the temperature in the living room?" or "Show me my cameras." and the bot will perform the requested actions. The chat bot is available now worldwide, but currently only supports English. The company does plan to release additional languages in the near future. The best part of the bot? 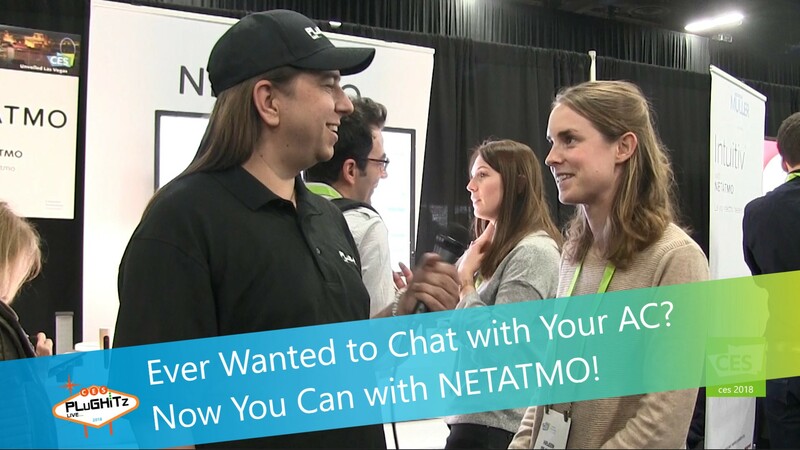 It's completely free to use, so if you've got a NETATMO device, get to experimenting!